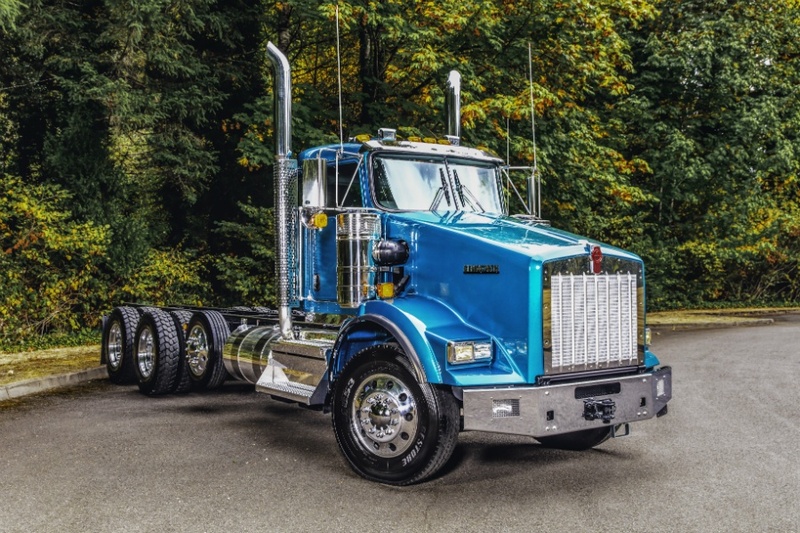 Kenworth’s line of heavy-duty trucks keep you moving whether you’re on the job site or the interstate. 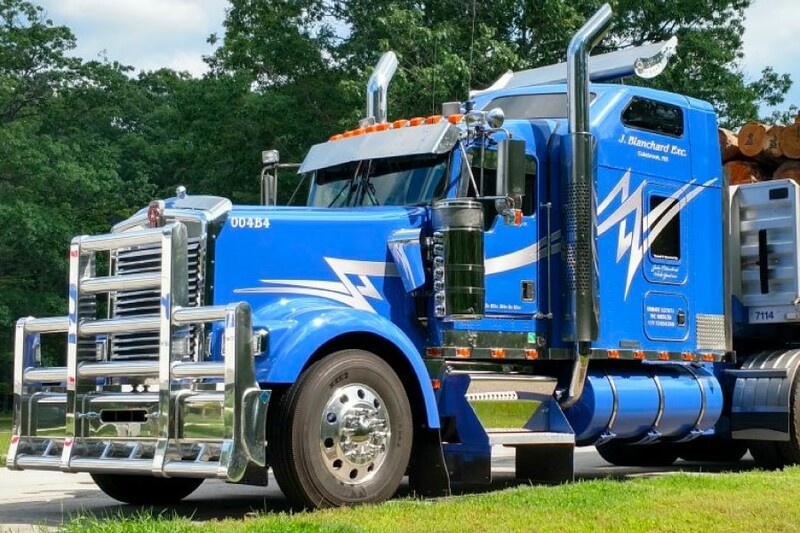 These powerful and durable vehicles are entirely customizable, so they will be able to handle whatever job you need with ease. 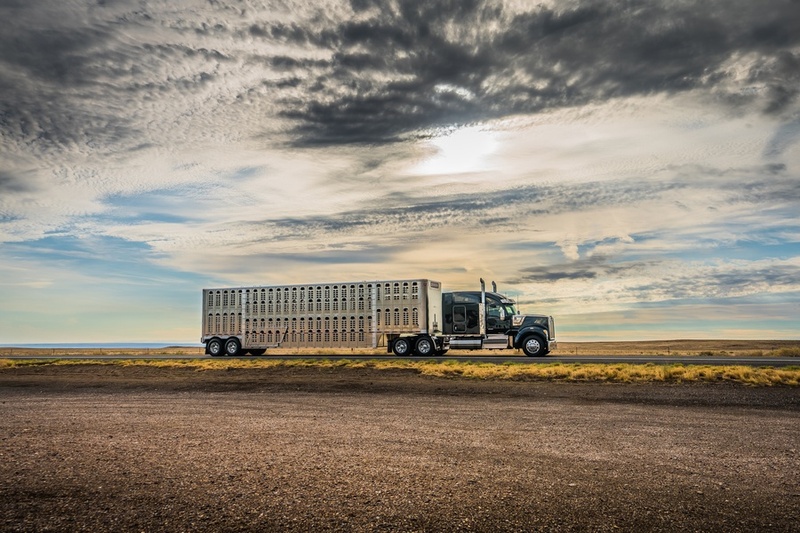 This combination means more uptime for you so you’ll never again have to choose between a truck that’s capable of doing the job and one that’s profitable to operate. 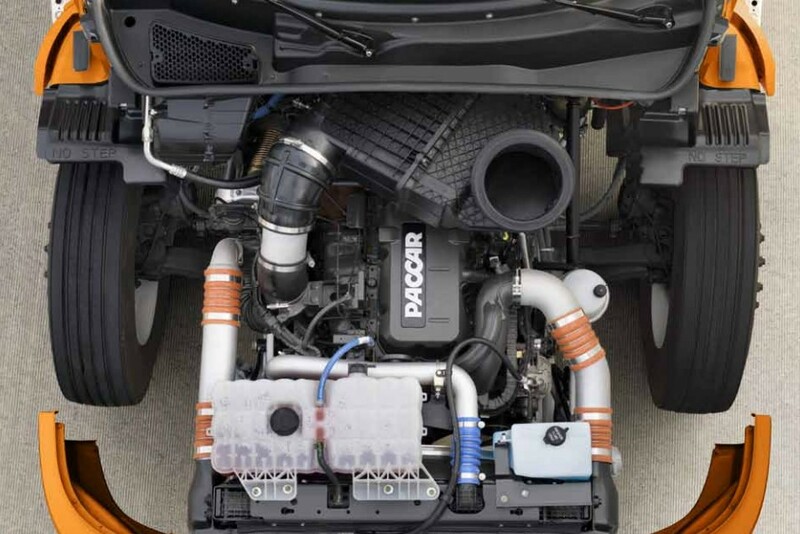 A commercial truck this technologically advanced could take you places you’ve never been. 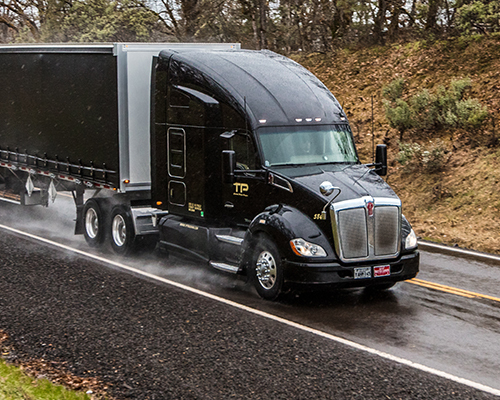 Go farther with trucks like the Kenworth T680 feeding you real-time information about efficiency and performance. 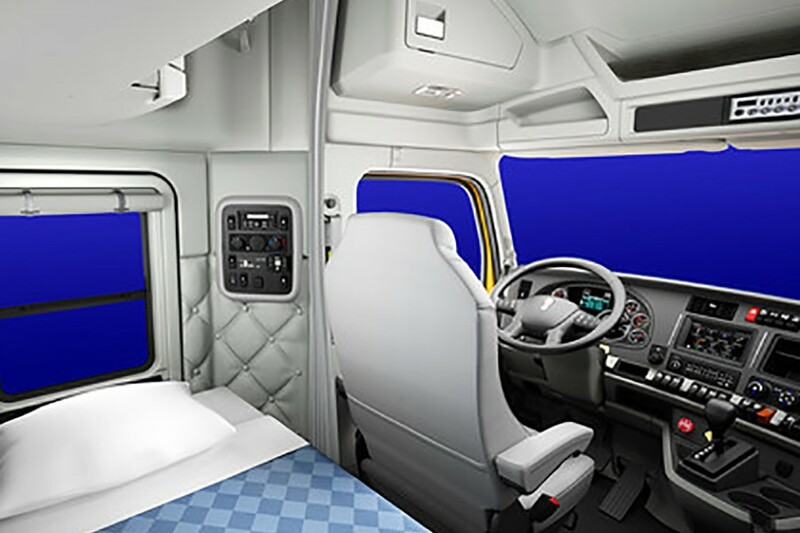 Visit your local Papé Kenworth dealer if you’d like our team to tell you about all the impressive features of the 5-inch, full color, touch screen that will connect you and inform the driving in your new Kenworth.